Made with classic Doc's DNA, including grooved edges, visible stitching and heel-loop. 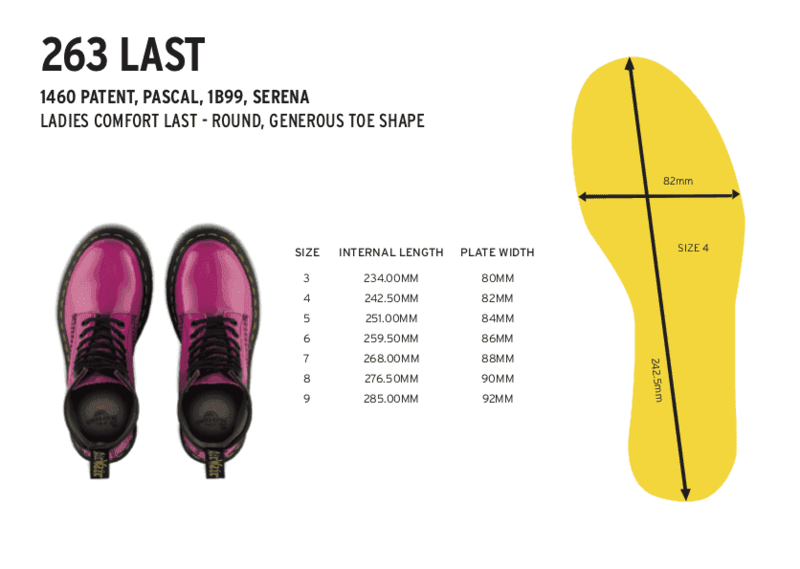 Built on the iconic Dr. Martens air-cushioned sole. The classic 6-eye 939 Hiker Boot in Greasy Leather—a soft leather with an oily coating, giving it a waxy feel.